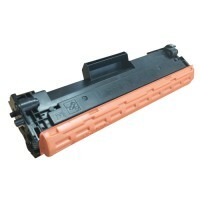 Sales Code: 10101040900Description: Compatible Toner Cartridge HP Premium S N/Chip CF217A .. Sales Code: CF237ADescription: Compatible Toner Cartridge HPQ Premium S W/Chip CF237A BK 1.. Sales Code: CF237XDescription: Compatible Toner Cartridge HPQ Premium S W/Chip CF237X BK 2.. Sales Code: CF244ADescription: Compatible Toner Cartridge HP Premium S W/Chip CF244A BK 1K.. 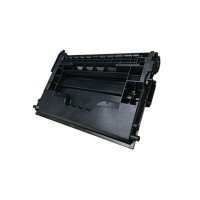 Sales Code: CF248ADescription: Compatible Toner Cartridge HP Premium S W/Chip CF248A BK 1K.. Sales Code: 1101254*Description: Compatible Toner Cartridge HP Premium S CF256A W/CHIP BK .. Sales Code: 1101255*Description: Compatible Toner Cartridge HP Premium S CF256X W/CHIP BK .. 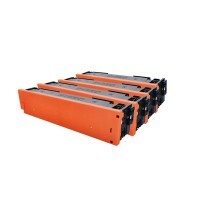 Sales Code: CF500A-CF503ADescription: Compatible Toner Cartridge HPQ Premium S W/Chip CF50.. 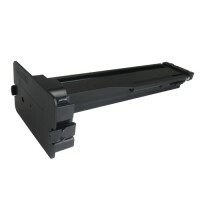 Sales Code: CF510A-CF513ADescription: Compatible Toner Cartridge HPQ Premium S W/Chip CF51..